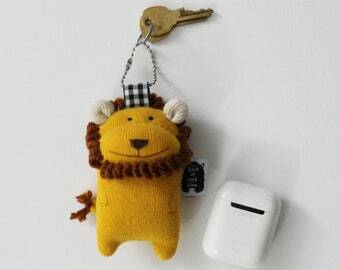 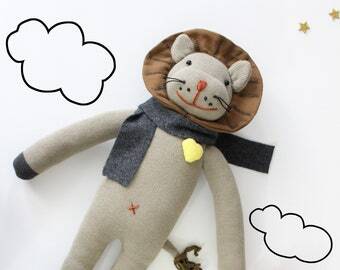 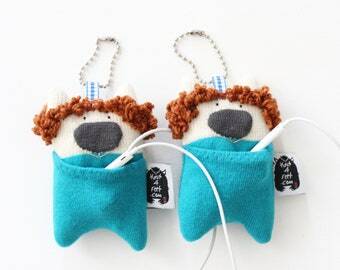 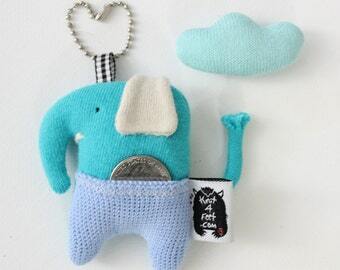 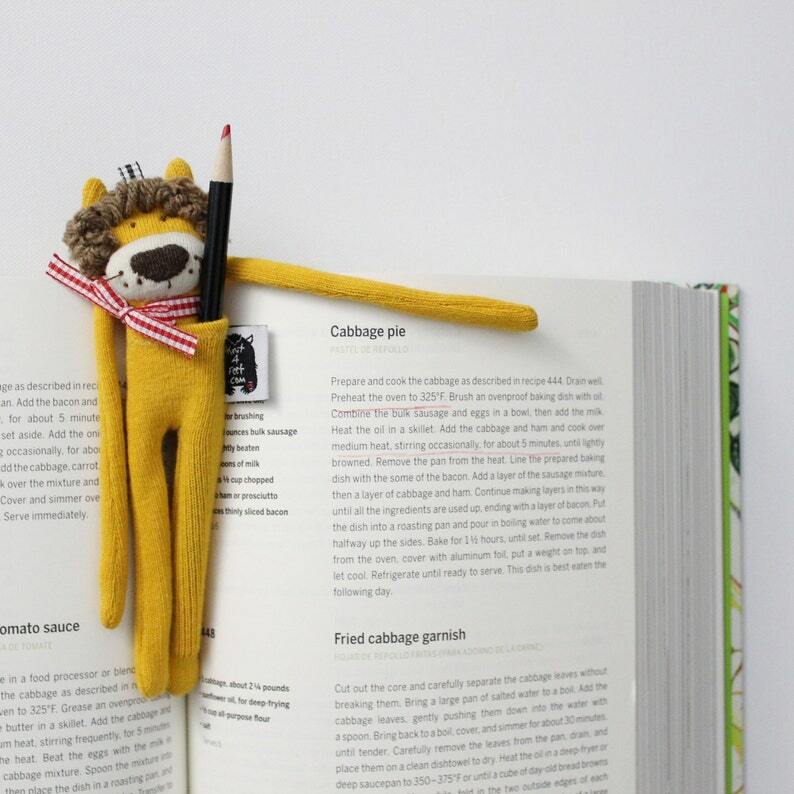 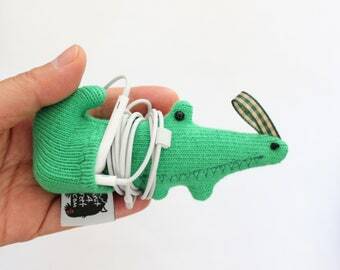 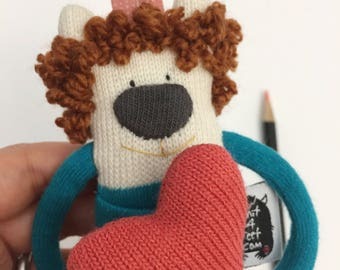 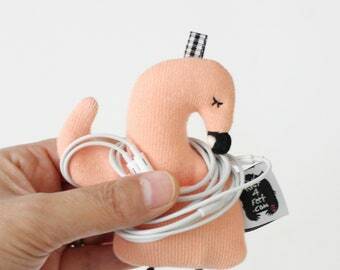 ♥︎Knit4feet Lion Pencil Case is made with Extra-soft, smooth knit fabric and has Hypoallergenic fiber fills. 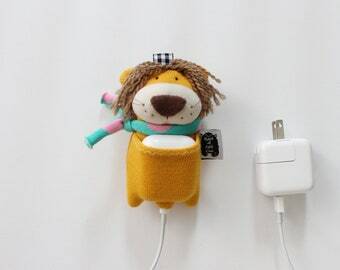 ♥︎Lion Multi-purpose pouch is a great way to keep you organized, neat and help your small belongings last longer. 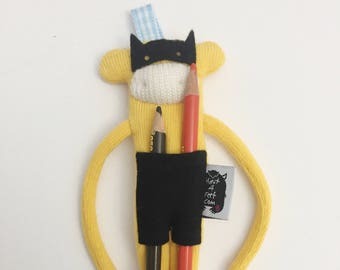 Soft Knit Pencil Case and Bookmark, Gift for Teachers, Book Lover Gift, Gift for Readers, Keychain, Cute Gift for Mother day.